The most important risk factors for uterine perforation in women using the copper intrauterine device (IUD) or the levonorgestrel-releasing intrauterine delivery system (IUS) are insertion during lactation and insertion in the 36 weeks after giving birth, a large prospective study has shown. 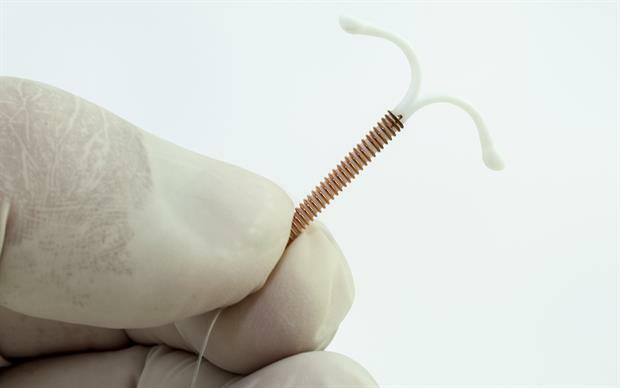 The European Active Surveillance Study for Intrauterine Devices (EURAS-IUD) found that the risk of uterine perforation associated with intrauterine contraceptives is low, occurring in approximately 1 in every 1000 insertions. 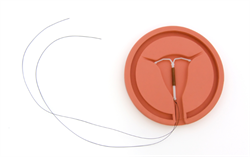 The study followed 43,078 women who used levonorgestrel-releasing IUSs and 18,370 women who used copper IUDs. The risk of perforation increases from 0.7 per 1000 insertions in non-breastfeeding women who undergo insertion more than 36 weeks after delivery to 5.6 per 1000 in breastfeeding women who undergo insertion within 36 weeks of delivery. The study reaffirmed, however, that the benefits of intrauterine contraception continue to outweigh the rare risk of uterine perforation for most women, including those who are breastfeeding or have recently given birth. The MHRA has therefore issued no new restrictions on the use of intrauterine contraception. It is important to explain to women how to check their threads and to advise them to return for a check-up if they cannot feel them, especially if they also have significant pain. The possibility of partial perforation should be considered if there is severe pain following insertion, even if the threads can still be seen.